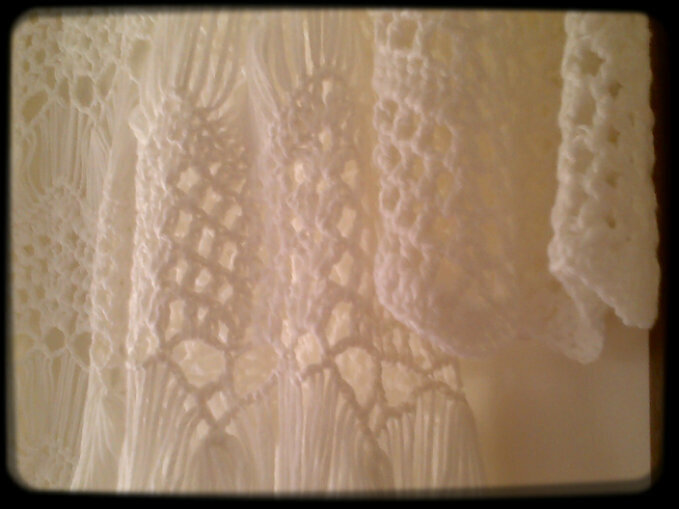 I mentioned yesterday that I had purchased a beautiful boho style crochet cardigan from my work place. I managed to take some pictures this morning. It is so very pretty. 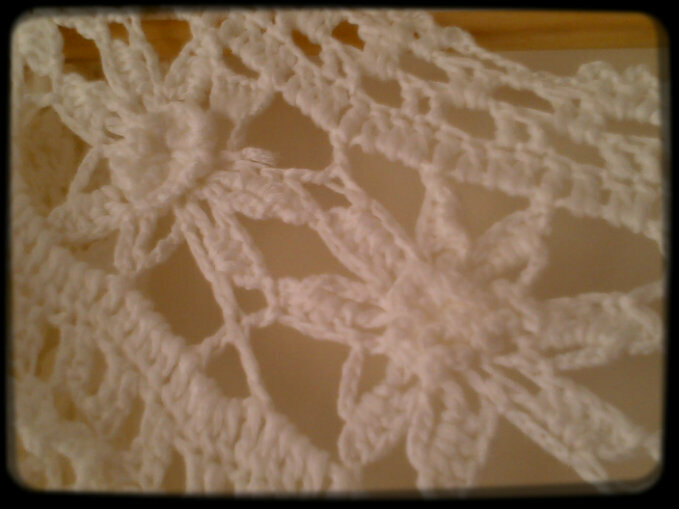 A beautiful style & wonderfully hand crocheted. I love the pretty, delicate flowers that are placed around the back of the neck line. Such a beautiful cardigan that I will get a lot of wear out of this Summer. It looks fantastic with my vast array of maxi dresses.